We addressed what to do following a car accident here, but I wanted to specifically talk about what to do following a parking lot car accident. These types of accidents create unique challenges, and it is important for you to know how they are different from regular car accidents. Read on so you can know the difference and pass along vital information to the people in your life. 1. People underestimate parking lots: It is human nature for us to pay more attention at higher speeds than lower speeds. Generally, people do not try to handle fifteen tasks while changing lanes on the interstate, but even the best driver might try to do a little too much when everyone else is just backing out at five miles per hour. The problem with this is two-fold: first, all the other drivers are thinking this way as well, so there is a parking lot full of people who are not paying attention. Second, even though it might make sense for people to only go five to ten miles per hour, parking lot speed limits are not enforceable. 2. 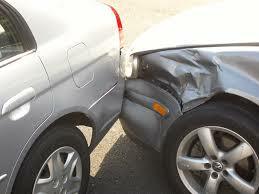 Damages: Usually, the damages in parking lots car accidents are significantly less than other types of car accidents. While less damage is a good thing, it requires drivers to make a few more decisions than they usually would: primarily should I file a claim or not? Consider the following scenarios as they relate to property damage only. There are other factors to consider when filing an injury claim, so these scenarios are specific to property damage. Joe and Suzy get into a car accident on the interstate going 60 miles per hour. Both of the drivers are equally at-fault, and the damage to their vehicles exceeds their deductible by several thousand dollars. Both of these people should file a claim, but this is an easy call. The damage is extensive, and it is obvious the insurance companies need to be involved. Joe and Suzy get into a car accident in a parking lot. Joe backs into Suzy and Joe is 100% at-fault, then it makes sense for Suzy to file a claim against Joe’s insurance company. As long as Joe is 100% at-fault, his insurance company will pay for whatever damage Joe caused up to the limits of Joe’s policy. Joe and Suzy get into a car accident in a parking. Joe backs into Suzy, but she was speeding and it is determined that they are both at-fault. Should Suzy file a claim? This is the type of situation where it becomes very important to know everything about your policy, especially your deductible and chargeable losses. The deductible is the money you pay out-of-pocket, before your insurance company will pay for something. So, if Suzy has a $500 deductible, and the damage was only $450, then it would not make sense for her to file a claim. However, what if the damage was $800? Many people would decide to either pay the whole $800 out-of-pocket or never get the damage fixed. Why? Because they are worried about their insurance rates going up, and a few hundred dollars is not worth it. However, insurance companies have chargeable losses built into to every account for this reason. (Chargeable losses are losses you can cost your insurance company without your rates going up. Generally, the losses range between $500 to $1,000). It is important for Suzy to figure out what her chargeable losses are and how much she would have left, before deciding to file a claim. 3. Police: Do not expect the police to show up if you have a car accident in a parking lot. If someone is injured, then the police may come fill out a report, but they will not for just minor property damage. However, if for some reason the police are dispatched to your scene (and this does happen on occasion) make sure you do not leave until the police get there. Even if the police are only coming to tell the other driver “we don’t handle parking lot accidents (yes, I know of this happening firsthand) do not leave the scene. Abundant witnesses: Most people think that there are far more witnesses available than there actually are. Sure, there are lots of people walking around parking lots, but it does not mean any of them are paying attention. Nor does it mean any of those people are going to wait around for you. Be proactive! Get whoever you can as soon as you can. 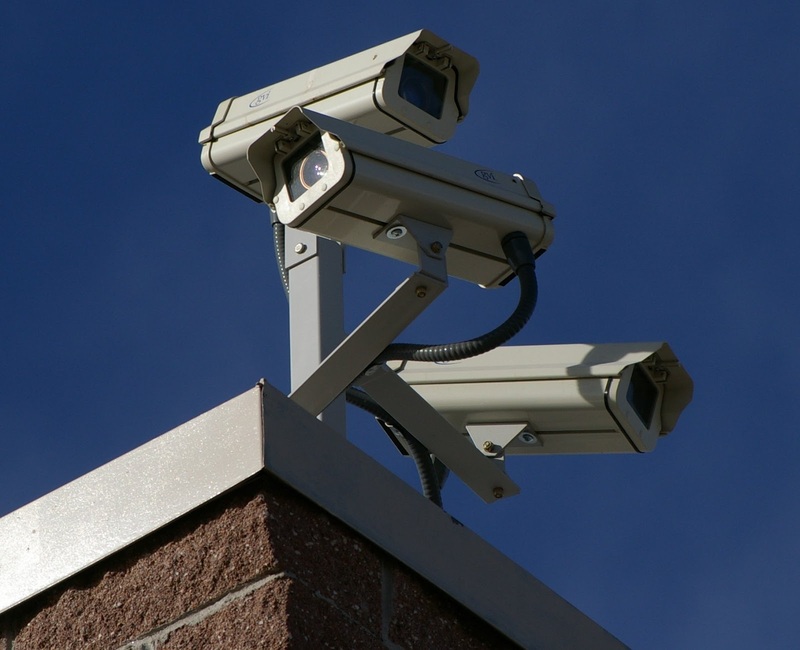 Cameras: Most people think that “everything is being recorded” these days, so surely they will be able to get something on camera. Unfortunately, this scenario rarely plays out as well as people hope. You definitely can get lucky and get some information, but cameras are not installed to verify your auto accident claim. They are there to assist the business owner, if he or she needs them. So, assuming cameras are even around AND are even working, they will most likely be pointing at places near the business’ doorways and windows, not the specific part of the parking lot you need. Therefore, it is best to just take a lot of photos, get a lot of contact information, and consider any additional evidence a blessing. The next time you are in a parking lot, remember to pay attention. A small accident is still an accident, and they are never fun. As always, if you or anyone you know, has been in a car accident or needs legal advice please feel free to contact Kemp, Ruge & Green Law Group for a free consultation.